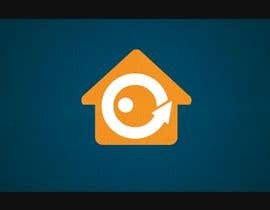 I need a short 5-10 second video intro for a letting agency. The video must animate the logo (with sound effects) then flow into a title screen to display the title of the video. For an example title please use - "Advertise It"
I have attached a PSD file containing the logo. Try and follow the theme of the logo being a switch and turning on a light. End product must be light, bright and upbeat. If the prize is not awarded within 14 days (13 days remaining) the prize will be shared between top freelancers based on design ratings." Dear Monkey, please choose one of the video. Do you have an example you like and would the intro to be in the same animation line? I'm starting on it today. Please rate my entry. It is #20. Can you please rate all the uploaded videos? We need to know were we stand so for all of us to submit videos meeting your expectations. Thank you. what is about your company? #7, please give your feedback and rating!